Nestled at the foot of the Blue Ridge Mountains and framed by outstanding views, this New Urbanist Village provides the best in locally owned shops, restaurants, healthcare and personal services. Our businesses can be found in the Village Center and at the Old Trail Golf Club / Restoration Restaurant / Kandi Comer Golf Academy that are all open to the public. The Old Trail Village Center and Old Trail Golf Facility are open every day with seasonal outdoor entertainment including family movie nights, craft fairs, markets, festivals and special events on glorious weekend days. Old Trail Golf and Clubhouse features an 18 hole championship golf course, practice facilities and full service Clubhouse. 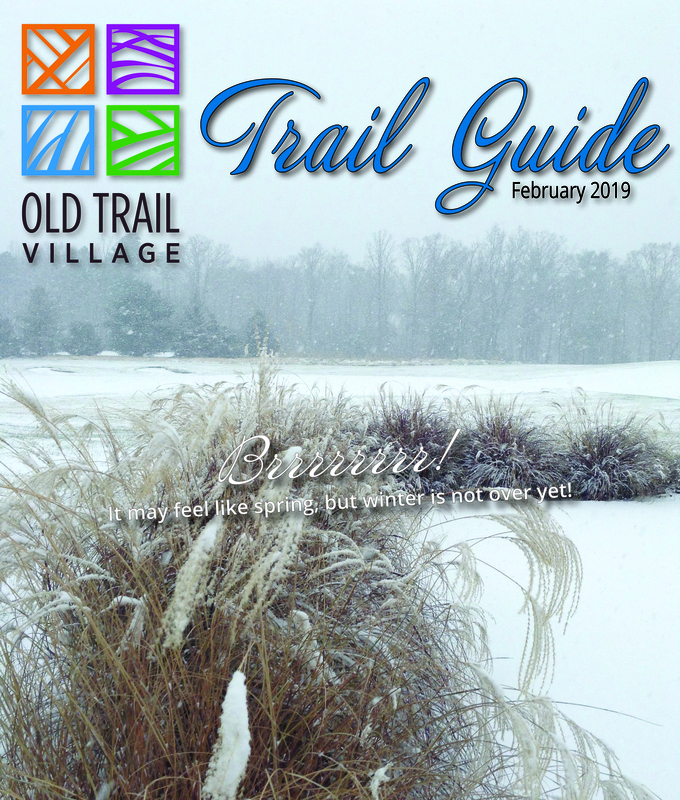 Nestled at the base of the Blue Ridge Mountains and just a few miles west of Charlottesville, Old Trail Golf Club is the centerpiece of the spectacular Old Trail community. The Old Trail Golf Clubhouse is open to the public and features the trendy Restoration Restaurant with comforting food, craft brews, mountain views and indoor and outdoor dining. Old Trail Golf is also home to the Kandi Comer Golf Academy and is top 5 best golf teaching Academies in Virginia. The dining venues in the Old Trail Village Restaurants is an unparalleled experience with unique food offerings, comfortable atmospheres and outdoor dining spaces with captivating views of the Blue Ridge Mountains. Within easy access of the Route 250 / 151 Scenic Byway, Route 240 through the Historic Downtown Crozet, and less than 1 mile off Interstate 64 and several restaurants to choose from. The neighborhoods at Old Trail Village will be linked through a series of interior linear parks getting people out of their cars and on through the community. From front door to deep woods is an easy transition with the combination of sidewalks, community parks and wide open trails that run along the stream beds and through mature forests with a crushed-gravel surfaced trail, good for hiking, biking, running, pushing strollers and the likes. The neighborhood parks can be found with unique social gathering features such as Bocce Court, Community Fire Pit, and unique land forms. 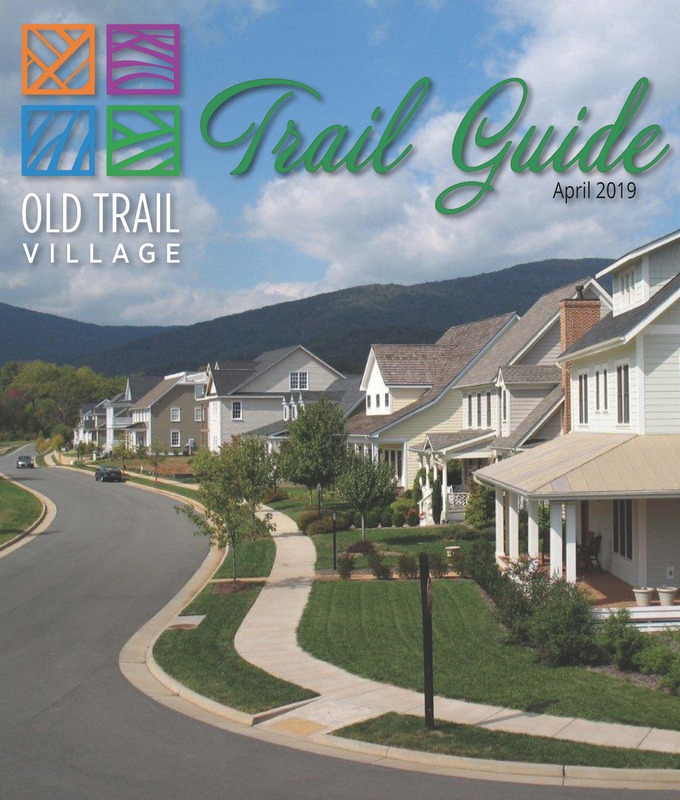 At the heart of Old Trail is the Albemarle “Western Park” that is envisioned to be the cornerstone of the community. The Old Trail Swim Club, is surrounded by breathtaking views of the Blue Ridge Mountains and is adjacent the future Western Park. The Swim Club is open Memorial Day through September each year and available for all residents in the region, with a unique zero entry edge, snack bar, pavilion to rent for birthdays and family events and a wading pool for infants. 2019 Swim Club Membership Information - Coming Soon! With the Blue Ridge Mountains in our backyard and a classically elegant interior, Restoration Hall is thrilled to host events of 50-200 guests. From weddings to rehearsal dinners, reunions and showers, we aim to make your experience inside, as beautiful as the views outside. 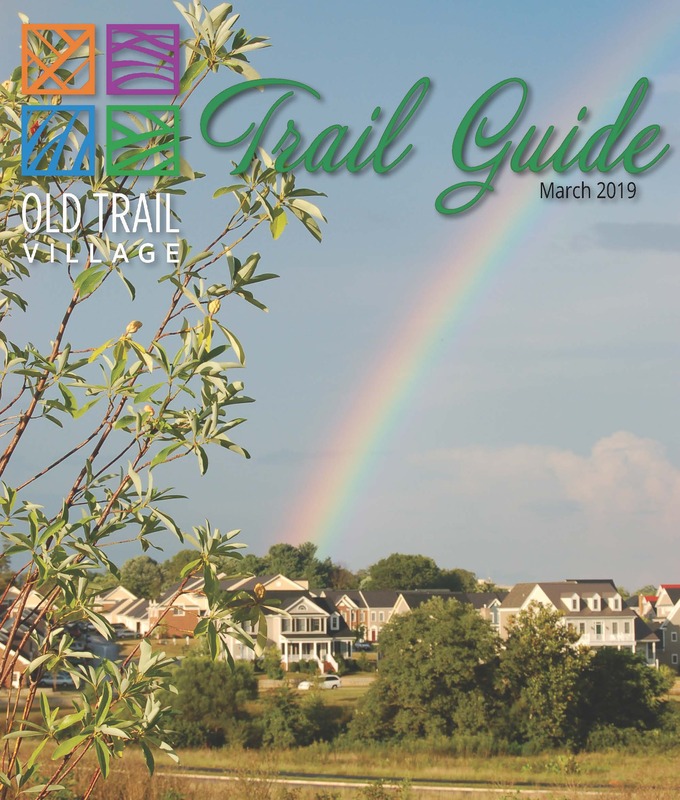 Old Trail Village partners with local groups and organizations to host a wide variety of community activities, markets / fairs, charitable events, sporting venues and public safety demonstrations. Partnerships often include sponsorship funding from local businesses, in-kind donations, and sometimes staff support. Check out the happenings page, LIKE the Old Trail Village Facebook Page, and sign up for information and to stay up-to-date on community fun! Albemarle County Public Schools are rated among the top 10% of all school divisions in the State and Western Albemarle Schools are the top rated schools in the County. With Brownsville Elementary, Henley Middle School and Western High School located at the main entrance to Old Trail Village they are all within a short walking or biking distance. Parents can benefit from spending less time traveling back in forth to the schools, which allows your children to participate in the multitude of extra curricular activities without the added stress to the family schedule. Albemarle County Schools were one of only 19 school divisions in the State to earn the VIP Governor's Award for Educational Excellence.